AT THE FUZZY DUCK PUB & KITCHEN WE OFFER DINERS HONEST PORTIONS OF FOOD, INSPIRED BY RUSTIC HOME-COOKING WITH AN ELEGANT TWIST. 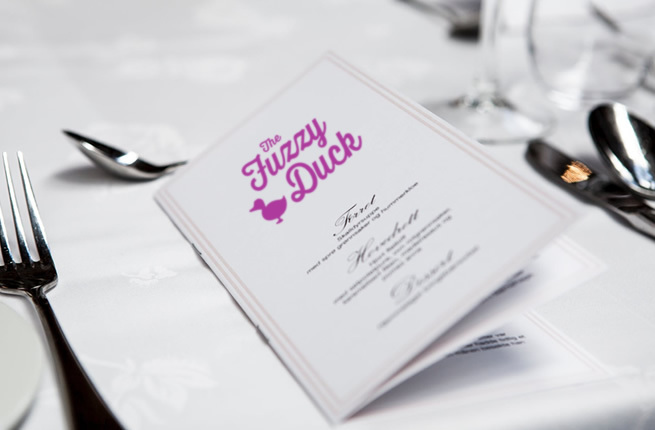 The Fuzzy Duck Pub & Kitchen was founded in 2015 by bar and restaurant patron Amar Uppal. 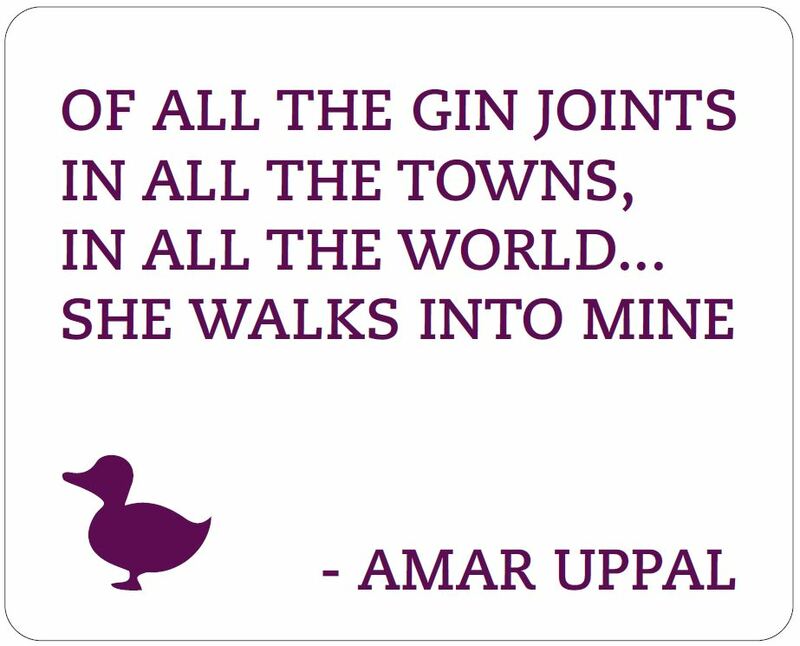 We are a stylish and graceful bar and restaurant just on the outskirts of Nuneaton town centre. Our stylish décor and soft mood lighting create a relaxed but vibrant atmosphere that appeals to guests of all ages. We throw a good party at The Fuzzy Duck. Whether it’s a business party, conference, special birthday, a Ball, a school celebration or just for fun, our event team are excellent at creating an event that is memorable, stunning and executed to perfection. Choose one or all of our spaces for your event. We offer exclusive hire of The Gallery and The Library. 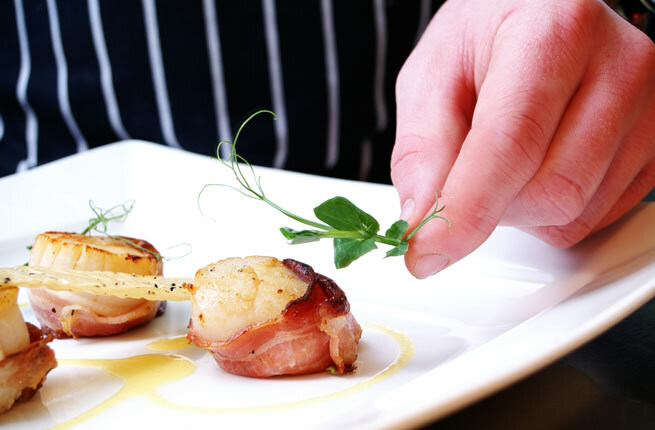 Whether you are looking for somewhere for a first date, a business meeting, Sunday lunch, lunch, after work drinks, dinner or party… We have the menu and venue for you!